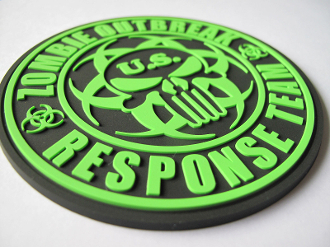 Official Z.O.R.T Patch - 4" round PVC with velcro backing. Copyright © 2013-2019 U.S. ZORT. All rights reserved.